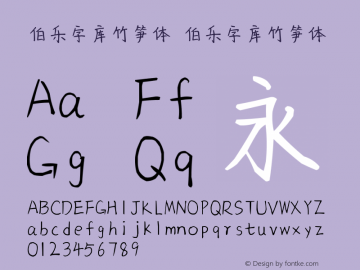 字酷堂石刻体 font family series mainly provide 字酷堂 and other font styles. 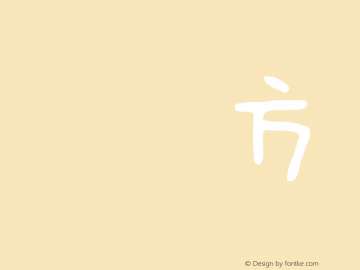 全字庫說文解字 font family series mainly provide 全字庫說文解字 and other font styles. 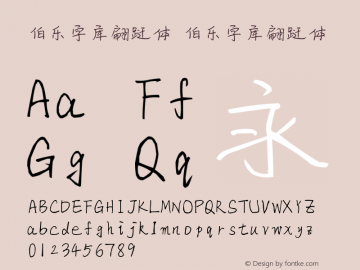 伯乐字库竹笋体 font family series mainly provide 伯乐字库竹笋体 and other font styles. 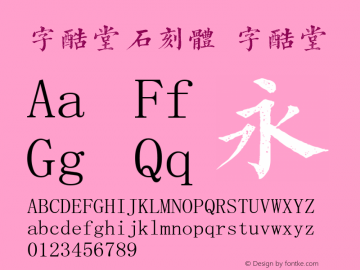 伯乐字库翩跹体 font family series mainly provide 伯乐字库翩跹体 and other font styles. 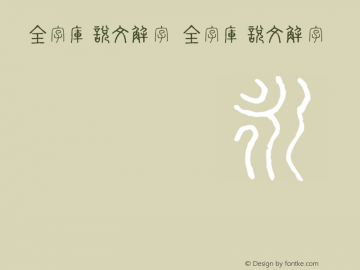 德彪钢笔行书字库 font family series mainly provide 钟齐-德彪钢笔行书字库,Regular and other font styles. 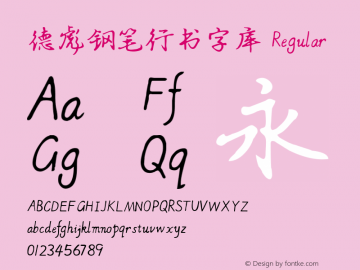 单线字库 font family series mainly provide Regular and other font styles. 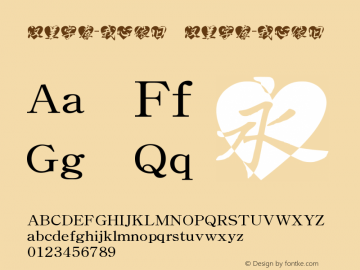 方正字酷 font family series mainly provide Regular and other font styles. 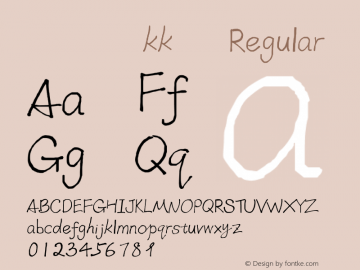 我字酷kk体 font family series mainly provide Regular and other font styles. 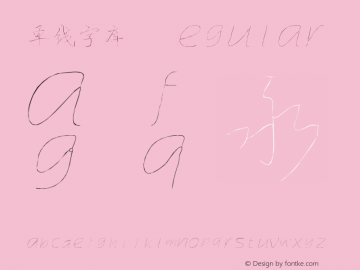 悟空大字库 font family series mainly provide Regular and other font styles.